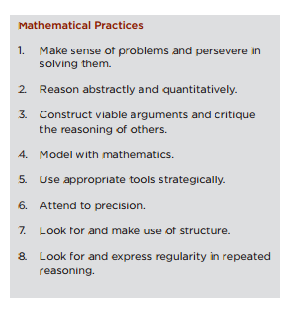 ​In the Common Core State Standards for Mathematics the focus is on students becoming more analytical and critical thinkers. All students need to become more abstract in their thinking and in their solving of problems. 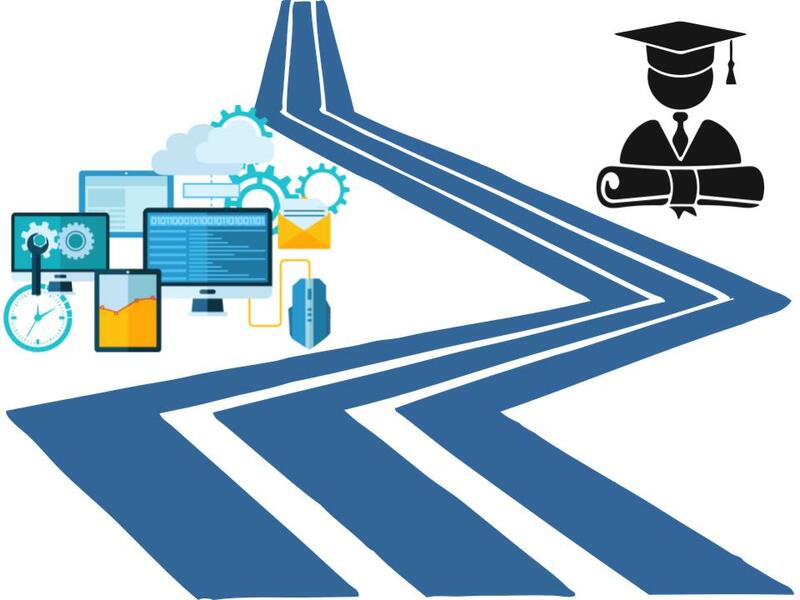 In order for all students to be able to do this they need to be given the opportunity to learn the necessary skills through differentiation. 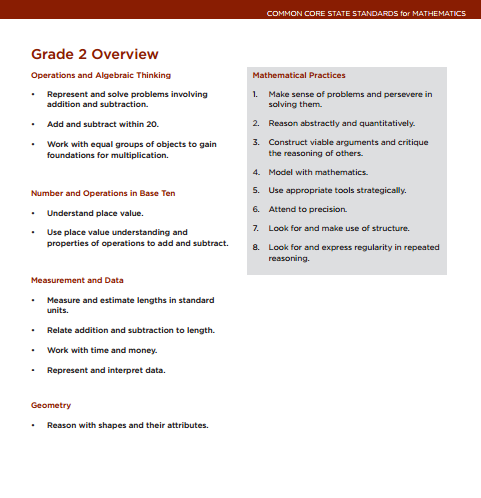 Below you will find the overview of the Common Core State Standards for Mathematics from 1st through to the 4th grade.